If the CW’s Arrow TV-Show is any indication of how characters appearing in tv can effect comic book values and prices – All news about the planned Flash television series. Today it was announced that Robbie Ameil has been cast as Firestorm. Firestorm’s first appearance was in the 1978 series Firestorm – making his debut in issue #1. When you look at GPA you can see a $137 rise in average sales of CGC graded 9.8s in 2014 than in 2013, with the most recent CGC 9.8 being $455 (July 2014) – This book is on fire. 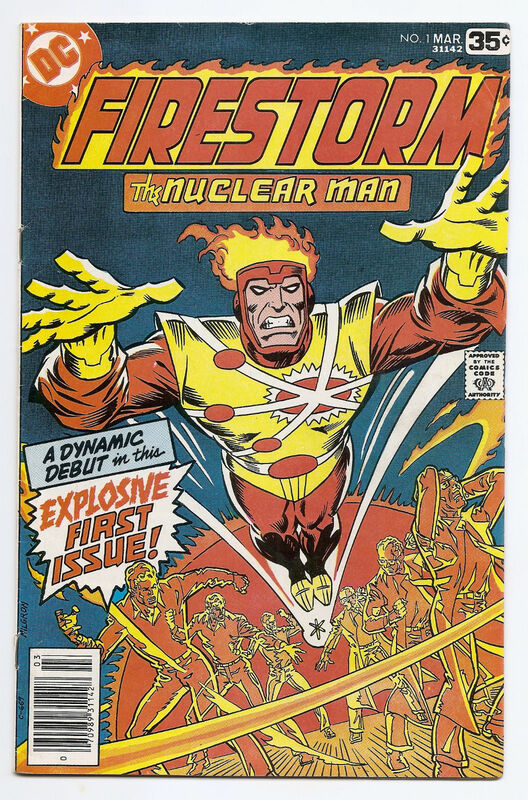 Firestorm, the Nuclear Man No. 1 (March 1978) – Find it, list it, sell it.